Challiot model is favorably known in the musical world. The tools it manufactures are recommended by the sound quality, and careful structure in all parts. The work of Mr. Challiot are the fruit of long experience that has been passed from father to son, for the art of the luthier is hereditary in the family for generations. 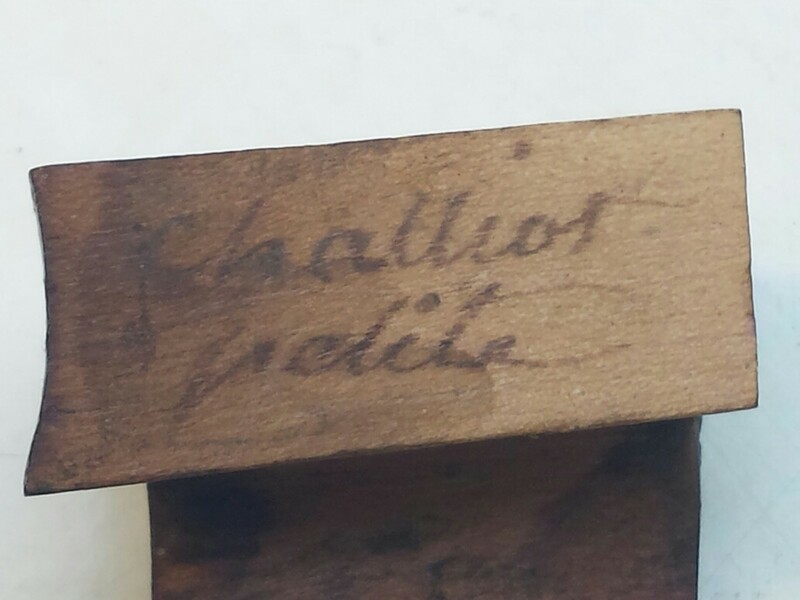 Antoine Challiot the artist's grandfather was making harps they sold either in his name or in that of other famous luthiers who commanded her instruments. His soon, Pierre Challiot, worked for its own account and tried not deliver to the public its harps in his name. It was he who first, Erard adopted the mechanism as soon as the patent expires in the general use permit. He exhibited in 1825 constructed harps on this principle, which distinguished themselves by a particular mechanism adapted to the pedals. His son, Etienne Challiot exposes several harps as simple as double movement. 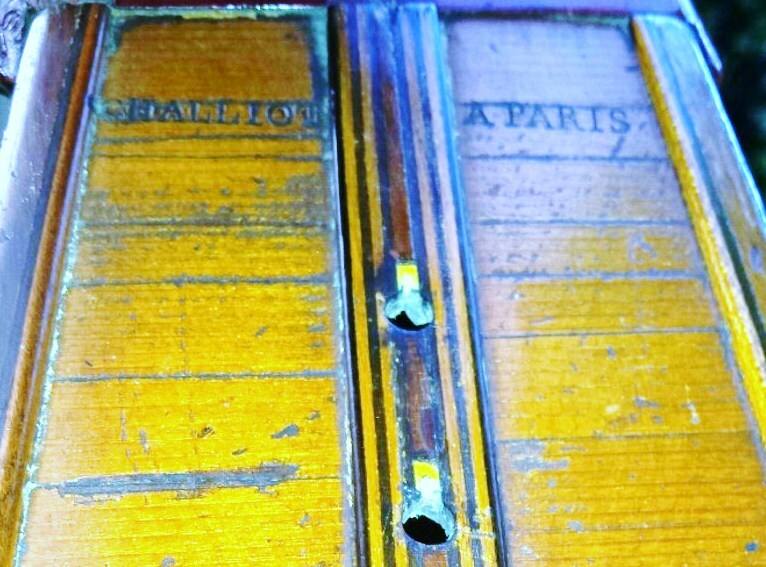 Rare Harp by Chaillot early 19 em varnish martin perfect condition signature on the table and on the tab "small Chaillot"